Anna Campbell—The Arctic is home to some iconic and unusual wildlife—but with vast areas of inhospitable wilderness, if you want to go wildlife watching here’s where to start. 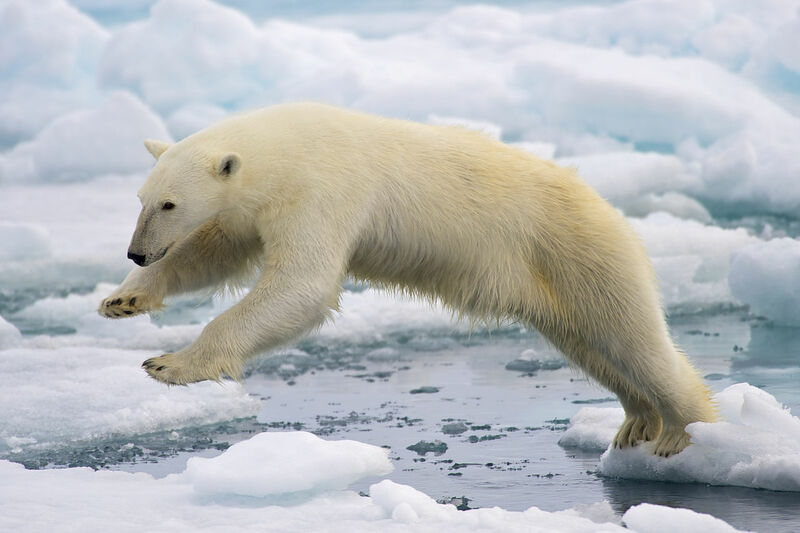 Where to See Polar Bears: Canada, Svalbard (Spitsbergen), Franz Josef Land—There are four main regions where you can travel to watch polar bears: Manitoba in Canada, the Canadian Arctic, the Svalbard archipelago and the remote Franz Josef Land (FJL), which is Russian territory. In October and November, polar bears gather on the tundra outside Churchill, Manitoba, Canada to wait for the Hudson Bay to freeze over. The self-styled ‘Polar Bear Capital of the World’ is the best place to head if you definitely want to see this iconic Arctic predator. Sightseeing is done on specially designed tundra vehicles, and any bears who wander into town are humanely captured and flown back into the wilderness as the welfare of the bears and tourists is of equal concern. In Spitsbergen, FJL and Arctic Canada, the best way to see polar bears is on an expedition cruise, with land excursions and opportunities to explore in small Zodiacs. Although polar bear sightings can’t be guaranteed, if you spot them it’ll be in a setting that’s almost untouched by humans. 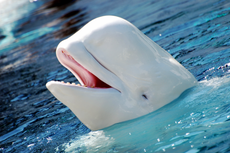 Where to See Belugas: Canada, Greenland, Alaska, Russia—Belugas are known for their white skin, which make them one of the most easily distinguished species of whale. They have a distinctive round protuberance on their heads, rounded bodies, no dorsal fin and almost square flippers. They’re nicknamed ‘sea canaries’ for their high-pitched twittering call and for being very sociable animals. In summer, they gather in large social groups to raise their young in estuaries and shallow coastal areas, such as the Cunningham Inlet on Somerset Island in the Canadian Arctic. In Canada, you’ll also find them as far south as the St. Lawrence River which flows through Québec. Beluga whales can also be spotted around western Greenland, Alaska and northern Russia. 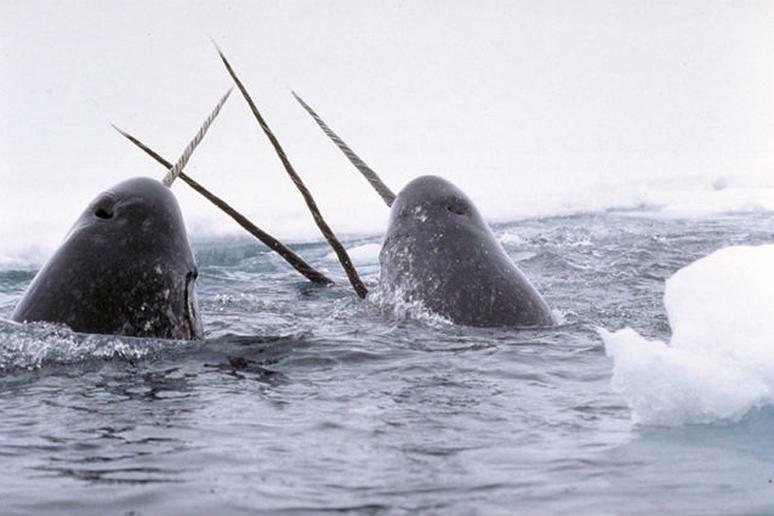 Click here to see more tips for wildlife viewing in the arctic.